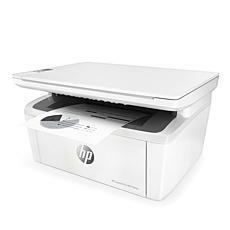 Whether you’re in the market for a high-powered desktop, a compact laptop, or a high-quality printer, Hewlett Packard products help you get the job done. 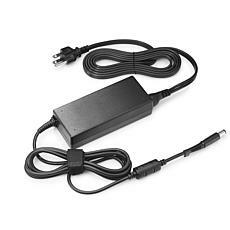 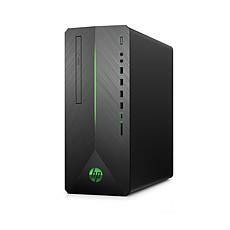 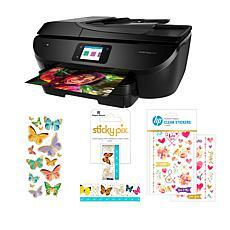 Find all the latest HP computers and printers at HSN. 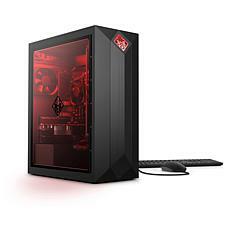 Want to take your desktop computer to the next level? 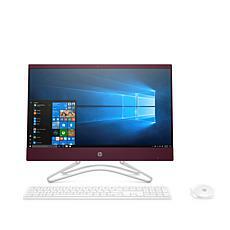 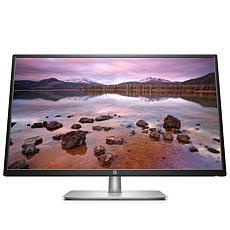 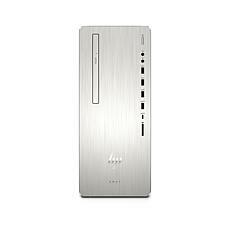 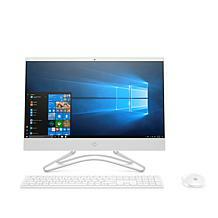 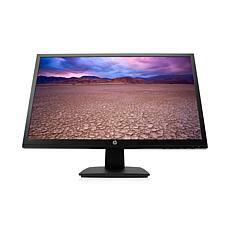 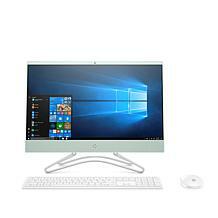 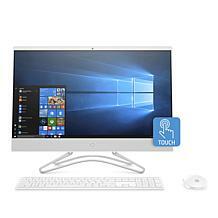 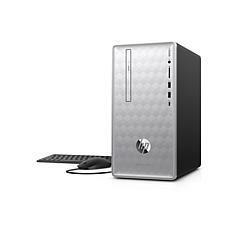 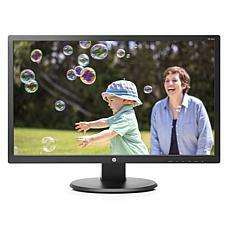 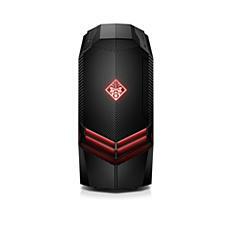 Browse our extensive selection of HP all-in-one desktop PCs. 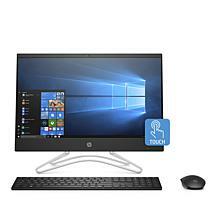 With extra processing power, ample storage space, and high-definition monitors, you’ll get everything you need in one easy package. 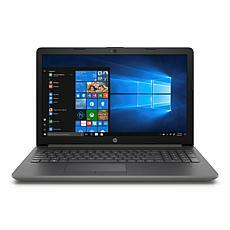 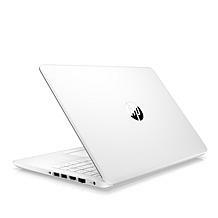 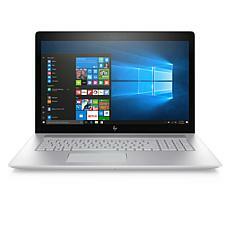 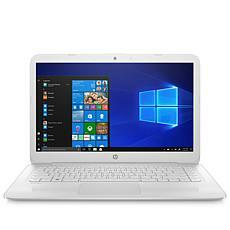 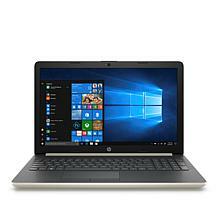 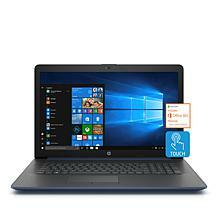 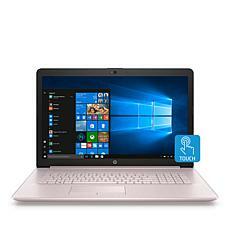 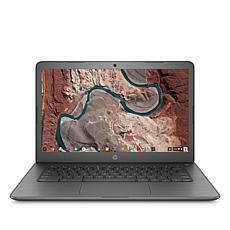 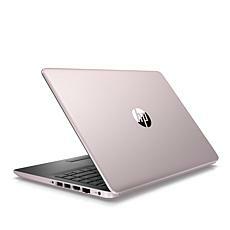 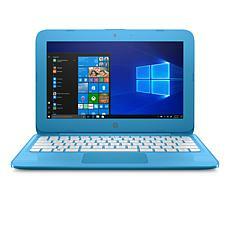 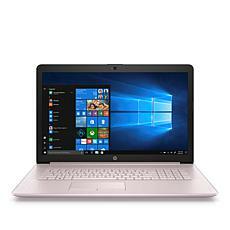 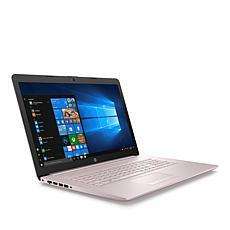 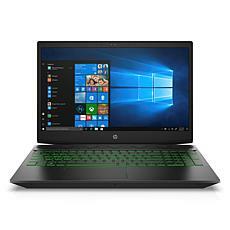 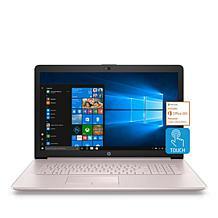 Looking for an HP computer that suits your on-the-go lifestyle? 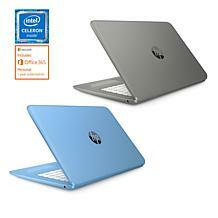 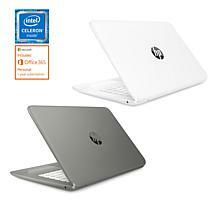 Shop HP Pavilion laptops and convertible laptops. From creating documents to producing presentations to staying in touch with family and friends, these laptops can handle it all. 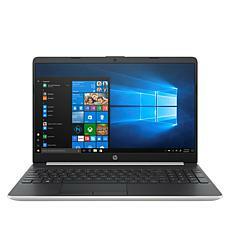 Go for a convertible model to take your movie-watching experience to the next level. 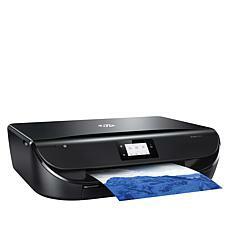 Need a reliable printer that produces impressive documents every time? 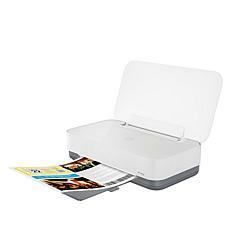 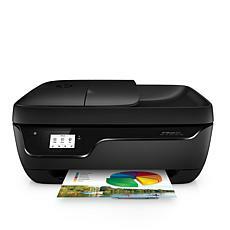 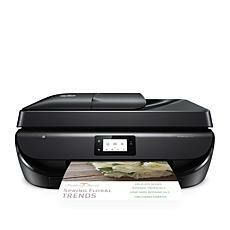 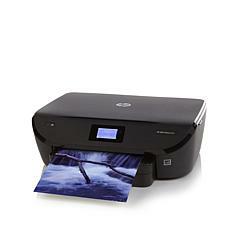 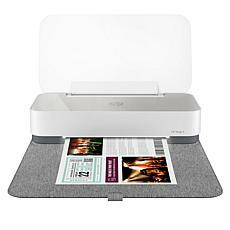 Browse HP all-in-one printers, wireless printers, and photo printers, and look forward to beautiful printouts. 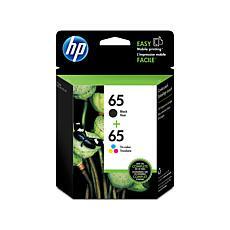 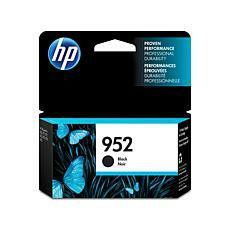 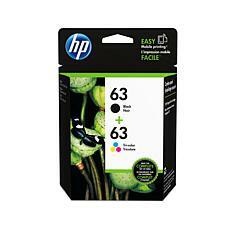 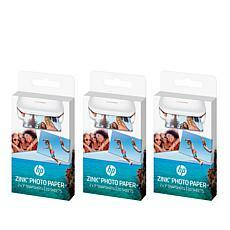 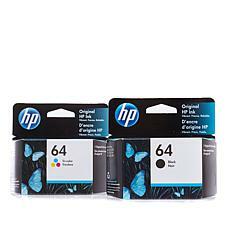 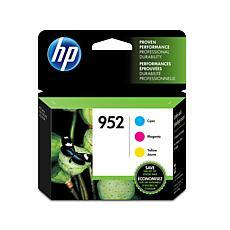 Stock up on HP black and color ink cartridges while you’re at it to ensure the highest quality prints. 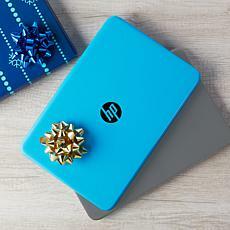 Whether you’re buying something for the family or for your home office, HP products are the answer. 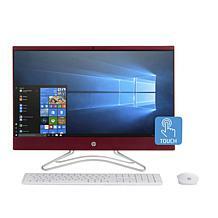 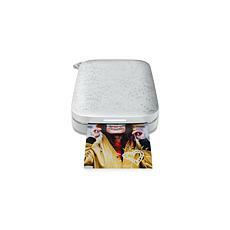 Shop HSN for desktops, laptops, printers, and more.